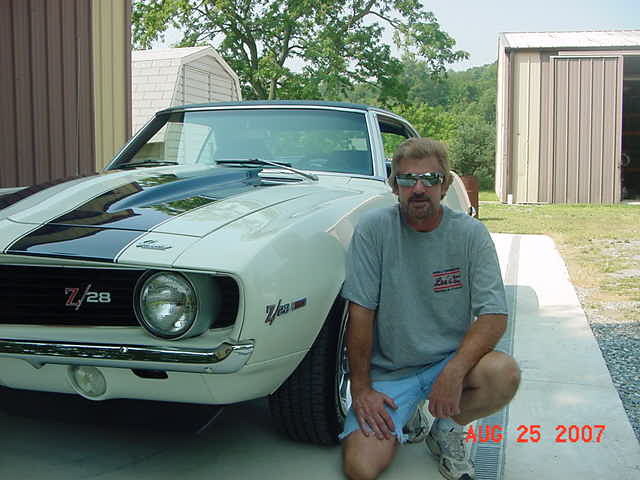 Lee's Speed Shop - Rick Stover's 69 Z28 is Rev'd up and Rar'n to Go! 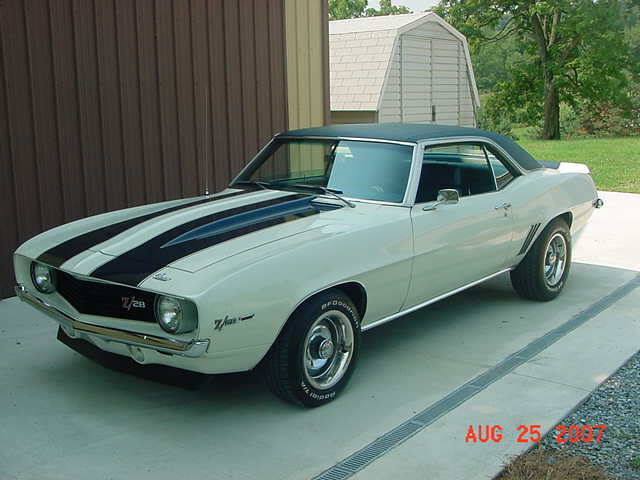 Rick Stover's 69 Z28 is Rev'd up and Rar'n to Go! This 1955 Chevy Delivery came in for a 2004-R swap. 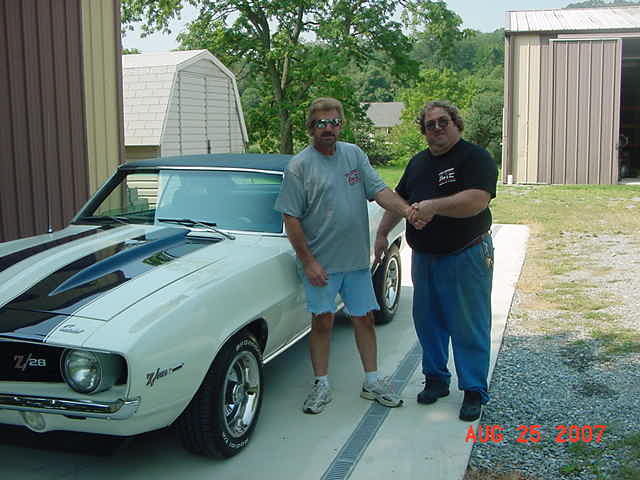 When we gave it back to the customer, he took it for a ride and swore the speedometer was off, as it told him he hit 70 MPH going up the hill. He called back after taking it home and checking it relative to his daily driver. It was spot on.